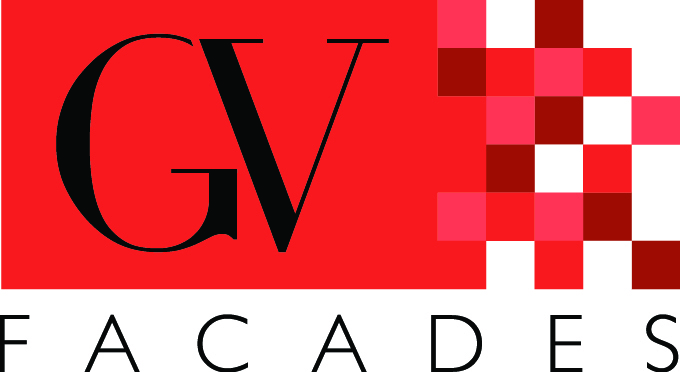 GV Facades Systems - Facades+, Premier Conference on High-Performance Building Enclosures. We provide the skin, rainscreen system, engineering, fabrication and installation of turnkey facade solutions. National and international Engineering experience. Large stock of the Skin and system in the United States, Local fabrication.